Chilliwack A prohibited driving investigation led to the arrest of a man and seizure of drugs by the RCMP. On October 12, 2018, a suspicious vehicle travelling on Riverside Road was spotted by a Chilliwack Crime Reduction Unit (CRU) officer. 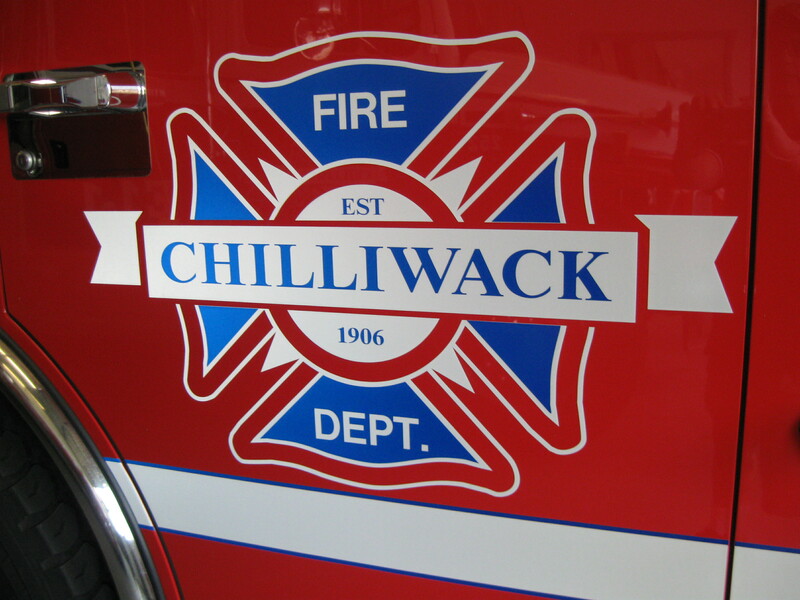 Be the first to comment on "Chilliwack RCMP – Bad Driving Leads To Drug Charge"